MD 421, Dynamic Microphone from Sennheiser in the MD 421 series. Product replaced by the Sennheiser MD 421-II. 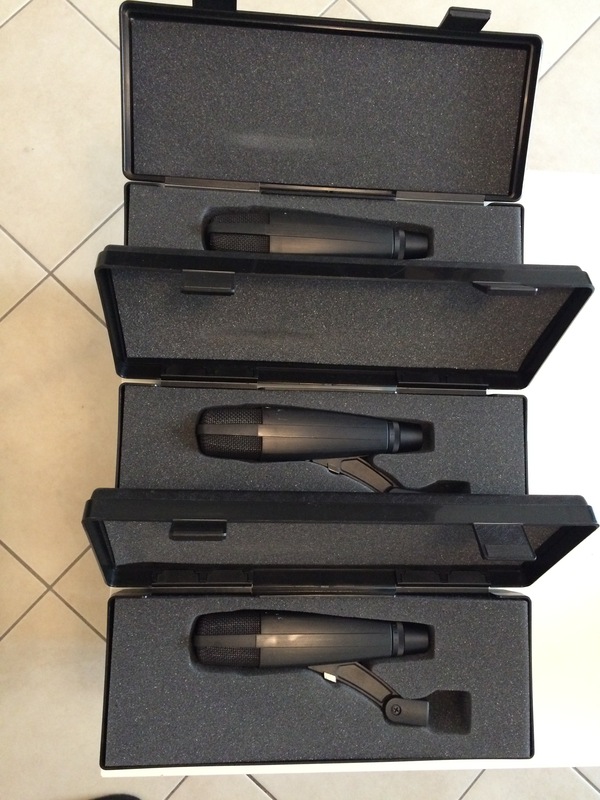 robdelap's review"A dynamic microphone that could record a space launch without overloading." VERY high maximum SPL (or, if you will, little sensitivity, rated at 2mV/Pa +-3dB), dynamic and cardioid shaped (don't be fooled by it's condenser-ish disguise, the mic's front is it's topmost end!). This mic is a staple on most studio locker's around the world. You can throw them on unnecessarily loud rock amps and they will hands-down handle it, put them on toms and you'll get a classic sound with good rejection from the rest of the drums, just remember, this ain't no jazzy and delicate mic. It has a not so obvious bass roll-off switch intended to reduce the proximity effect, labeled from "M" (which I presume is for "music", or flat response) to "S", which I suppose means "Speech", or full roll-off starting @ 500Hz. It is also very well built, mine was bought used and has no dents or obvious scratches at all. I love it on bass cabinets, specially since I've been recording stoner/doom stuff that is just amazingly fuzzed up and somewhat loud (remember though that loud amps = great sound is a myth). I also like it on toms, depending on how the drummer hits the kit and the genre. If it's really loud and rock-ish I'll put the 421's without thinking twice. They're also inexpensive, maybe not 57 cheap but still a pretty good deal. My only complaint is the retarded design on the clamp that just seems to be made by the devil himself so you drop the mic over and over again. Good thing it's built like a tank. Pjones9's review"A must have for pro-recording"
The Sennheiser MD 421 is a dynamic cardioid microphone,excellent for both live and studio usage. It's considered a classic and a must-have among professional recording studios around the world. It's incredibly versatile; you can record from drums, saxophones and percussion to guitars and even vocals. Although it should be considered that the mid-low range is where this microphone works best. In the studio we use it mainly for toms and guitars. It's somewhat expensive compared to other dynamic microphones, but in this case you are getting much more sound quality, so at the end you could say the price is reasonable. One of the most important characteristics of this microphone is the ability to handle very high sound pressure levels, so it's ideal for miking drums and loud amps. Sound quality is top-notch. In conclusion, I would't get any other microphone for recording drums (especially toms). If you are looking for a very versatile, resistant and precise microphone for recording in studio or live this should be your first choice! 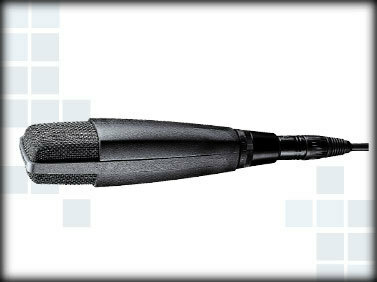 The Sennheiser MD 421 is a dynamic cardiod microphone known for it's hi max SPL. I am a student, musician, writer, and pretty good line dancer residing in beautiful Nashville, TN. I've been a drummer and guitar player on and off for the past 10 years of my life and have began engineering and producing in the past 4. I currently play drums for the band Brookline and you can see me rockin' an Orange County Drum and Percussion or Mapex kit decked out with Zildjian K Hybrids. Our studio bought 4 of these about 3 years ago for around $400.00 from Sweetwater. We purchased as a part of creating a good mic library for a new studio at our Recording Arts College in Nashville, TN. The MD 421 has an incredibly hi max SPL making it great for miking amps and drums. It also has very good bass response and is used a lot in broadcast much like the EV RE 20. This mic features a 5 position bass roll-off switch making it very tunable and gives it the ability to virtually act as 5 different mics and works great for reducing the proximity effect. This is my go-to mic for tons on a drum kit and lower end guitar tracks. The bass roll-off option is very difficult to navigate because it isn't labeled correctly so you have to go in blind and just listen. This isn't necessarily a bad thing - just be sure to check your settings every time that you use this mic. This mic has been hit with drum sticks more times than I can count and the grill, although a bit scratched up, still remains dent-less. The clips to hold to mic have a release button that lets go pretty easily so you have to be very caution when setting up and tearing down. Bottom Line? The Sennheiser MD 421 is a studio workhorse and is valuable in so many scenarios. Individually they are rather affordable and it's definitely worth the investment if you decide to get three or four. This mic is a definite classic, and you would be hard pressed to find a decent studio that didn't have at least one of these lying around. 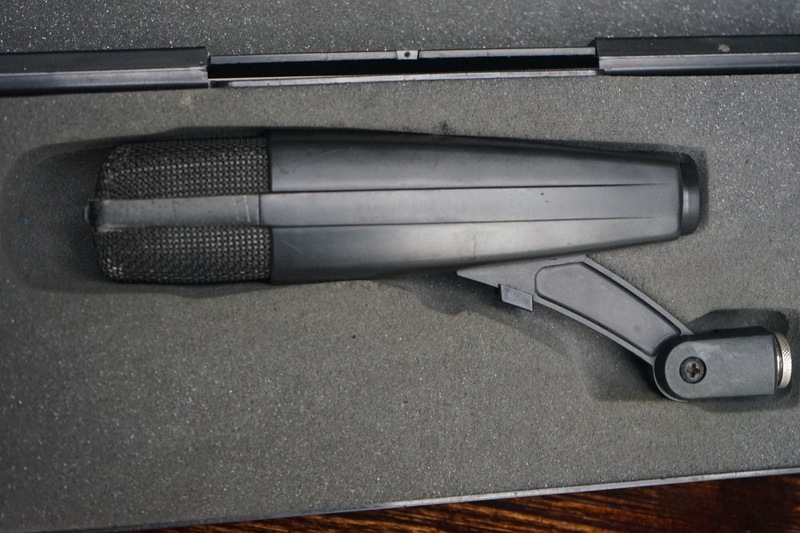 There is more than one version of the 421, and this is the original that is no longer in production. That said, there are a ton of them floating around in second hand sales. Many argue that this one sounds better than the newer MD 421 II, but in my opinion they are quite similar. There is a difference, but it is slight. 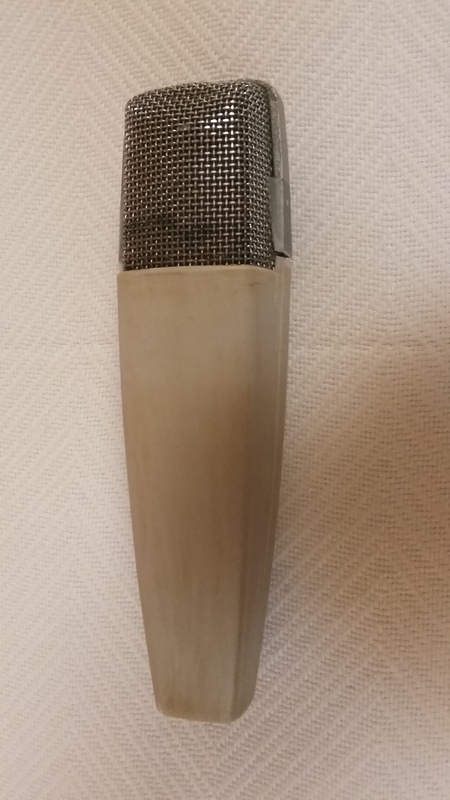 It is a dynamic microphone with a cardioid pickup pattern. 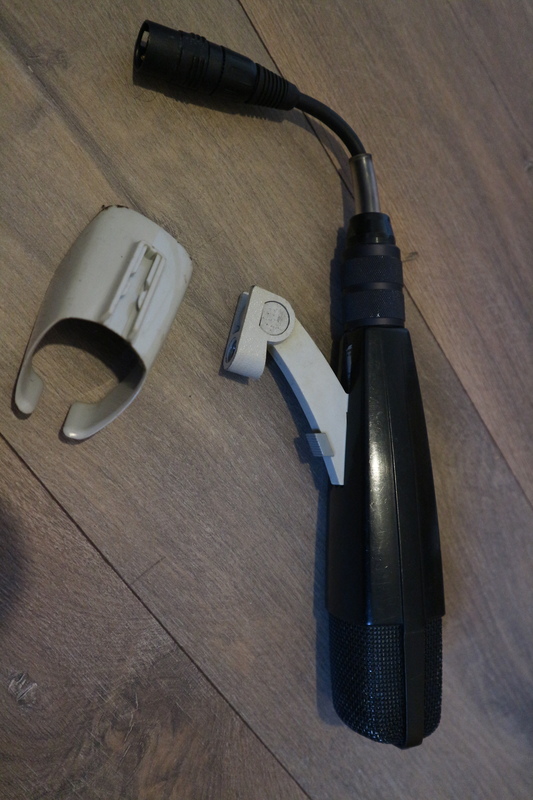 It has a unique method of clipping on to stands, which is helpful when you are mic'ing up a drum set. These come with a roll-off filter that is switchable to a few different settings, but if you're mic'ing drums or bass, two common applications for this mic, you probably will want to leave that alone. It connects with a standard XLR mic cable. I have been using these ever since I got started with recording. They sound great on pretty much all drums except the kick drum, although I know people who even use it there. The real selling point is using these on toms though, as they really shine in that situation and that's what these mics are primarily known for. They aren't so great above around 6k, so you wouldn't really want to use these for vocals or anything that you want to sparkle. But anything that you want to have some real substance and bite would do well to do be recorded with a 421. These mics are relatively cheap to come by, so they are definitely worth picking up. They are a great value considering the awesome sounds you can get through these. I couldn't imagine recording drums without them, so I would of course get them again.